As we close out our sermon series in the book of Philippians, Paul thanks the Philippians for their generosity in meeting his needs, when other churches did not. He also uses the opportunity to teach them about the secret of contentment. 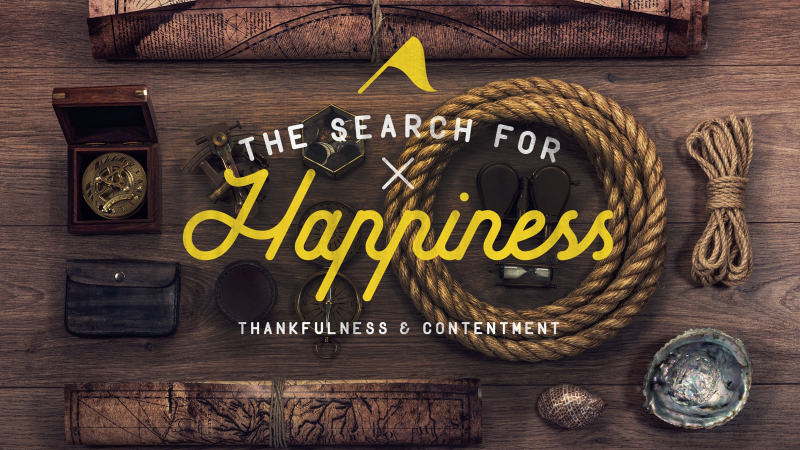 Paul learned this contentment in plenty and in want, in good circumstances and bad. The source of his contentment was Jesus!